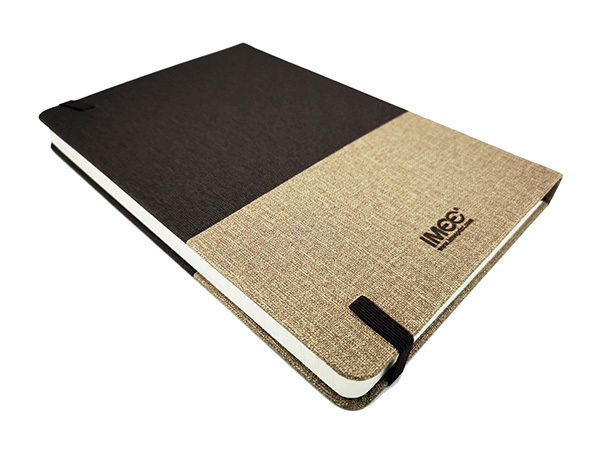 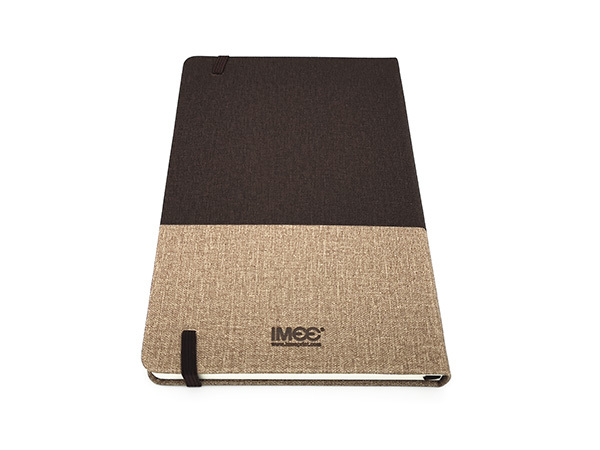 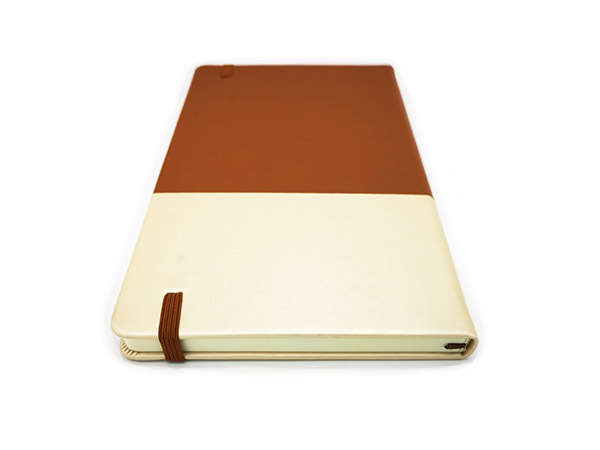 Leather Cover Notebook is popular for people to take notes and messages for long time use. 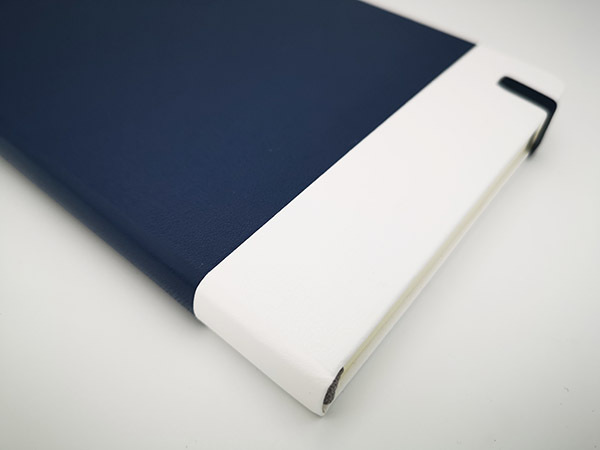 It is inherently strong, tough and durable, the covers have a smooth edge and are perfect for use at home or in the workplace. 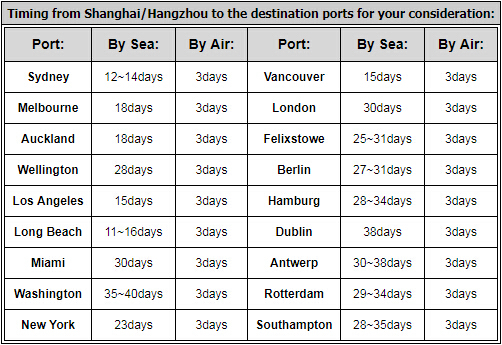 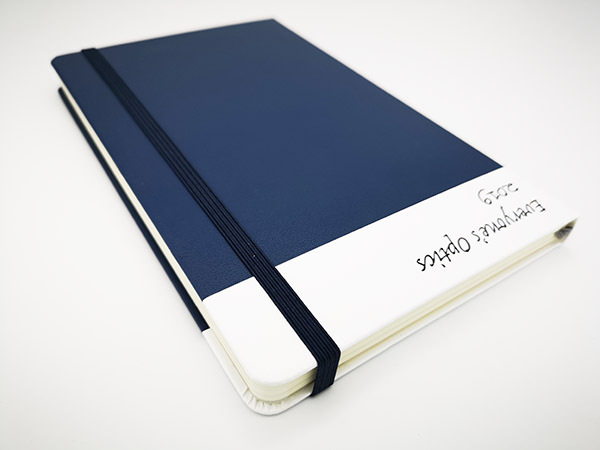 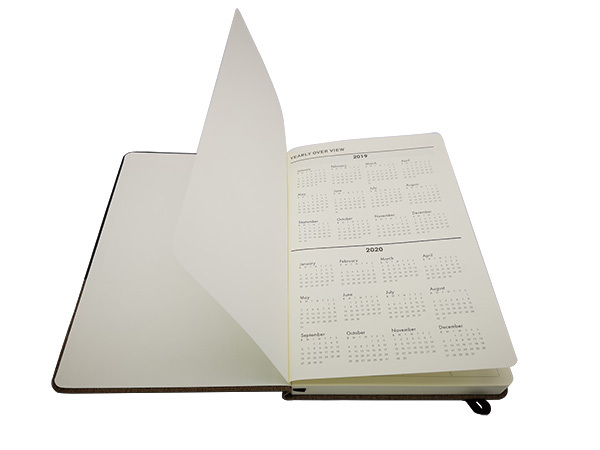 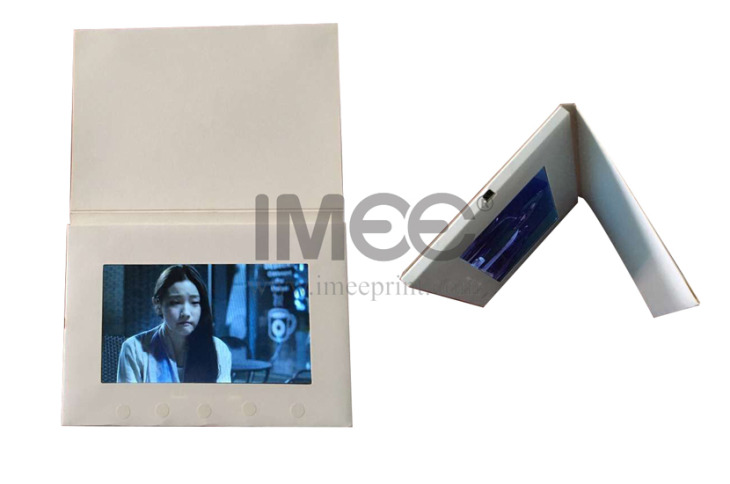 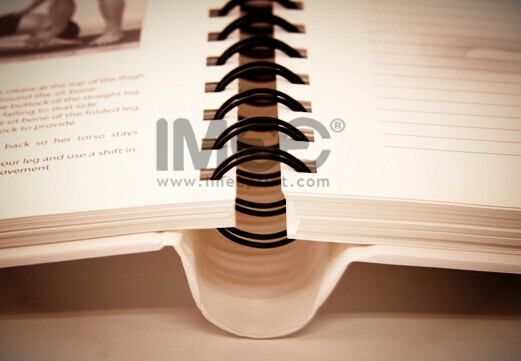 We are glad to introduce you a new product-seamless splice notebook, very popular both in China and abroad. 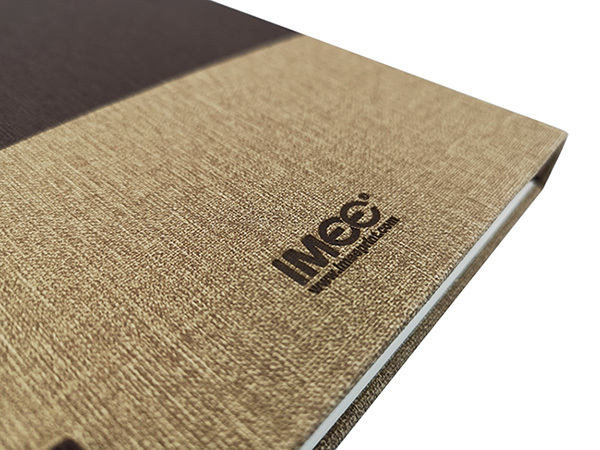 You can choose the leather colors you want to bind together to express your company culture, in the meanwhile the debossing logo and good quality make it very impressive. 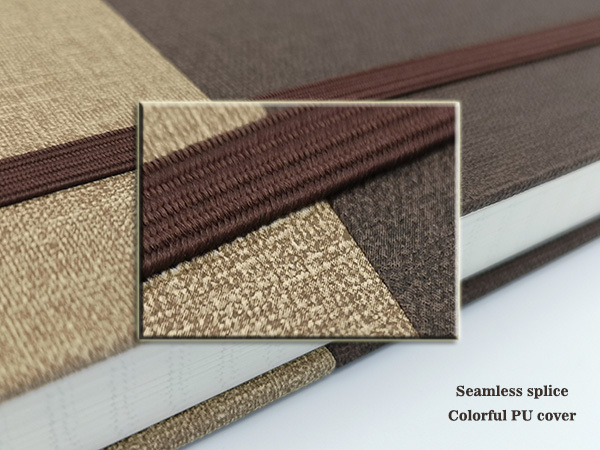 Leather cover notebooks are printed one color in text pages made of 50,100 or more sheets with a thick board protection exterior which can insert into outer leather cover, the texts pages can be thread sewn bound or wire-o bound. 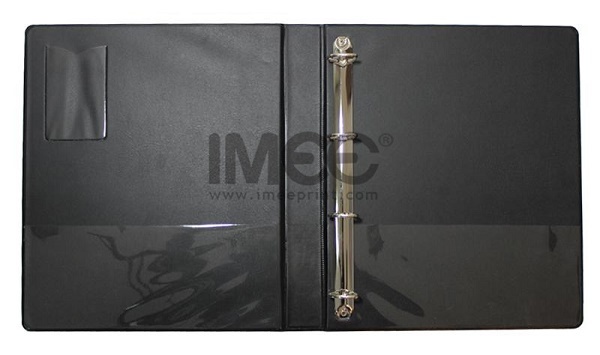 The cover is usually made of PU, PVC, imitation leathers in a wide range of colors, but sometimes customer need real leather specially we rarely do, for animal protection. 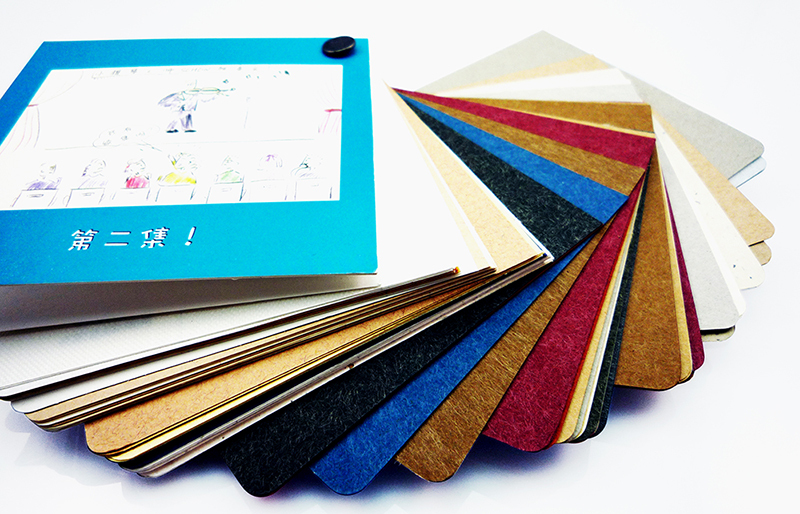 Leather cover note book is the most durable method, if the inner text finished, can be altered by new text notebook. 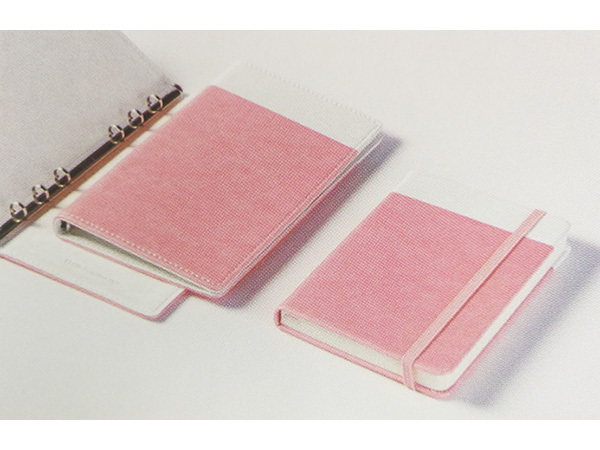 The accessories have pockets for business cards,ribbon marks,pen holder, etc., if by fixed bound notebooks, would have a elastic band also. 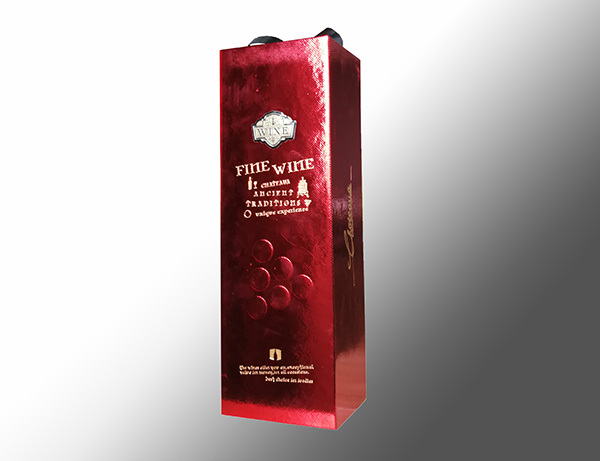 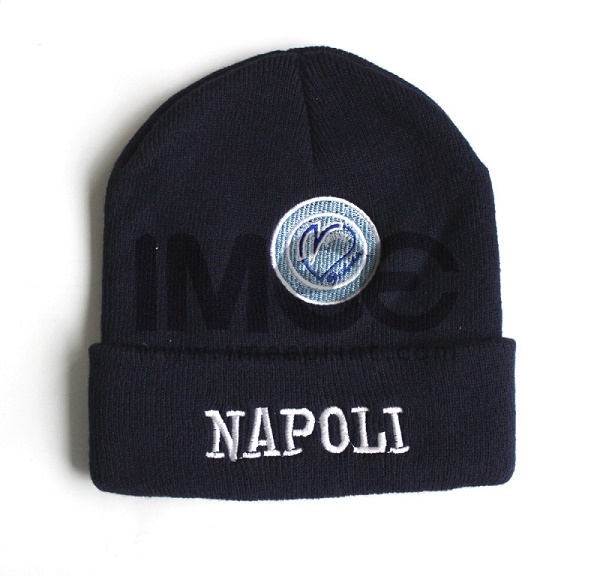 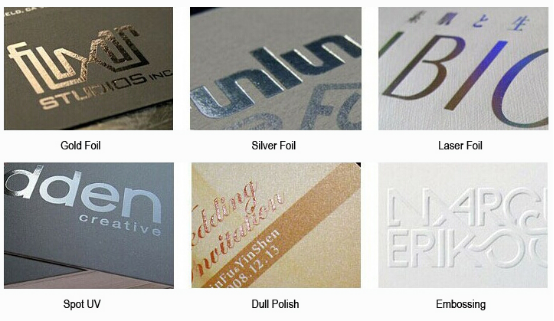 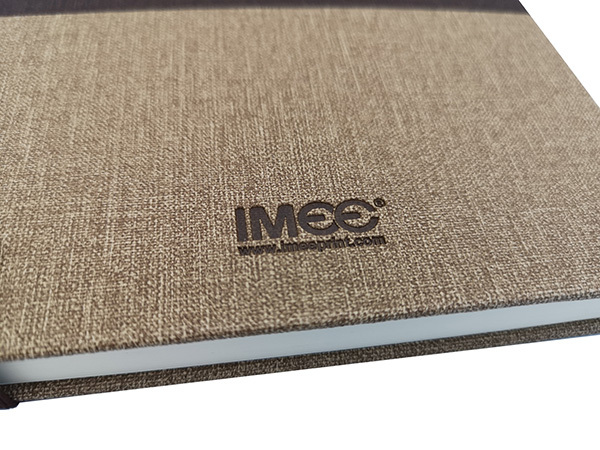 Leather cover usually consists of a name, logo or corporate design, simple but impressively debossed or foil stamped, high-end finished. 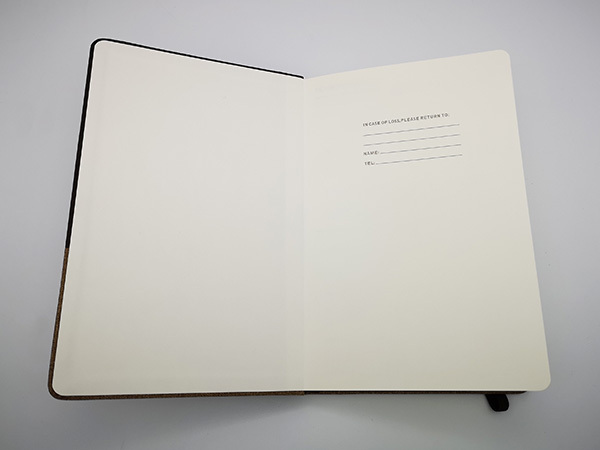 And text pages with one color lines and customized and useful information of company or common date information, moreover a background pattern. 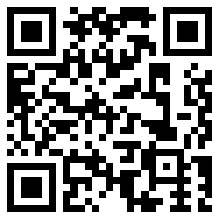 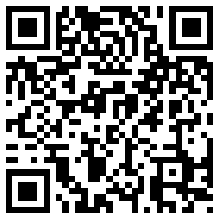 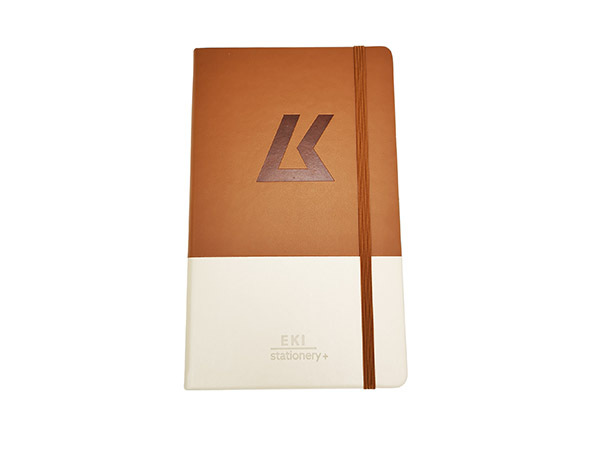 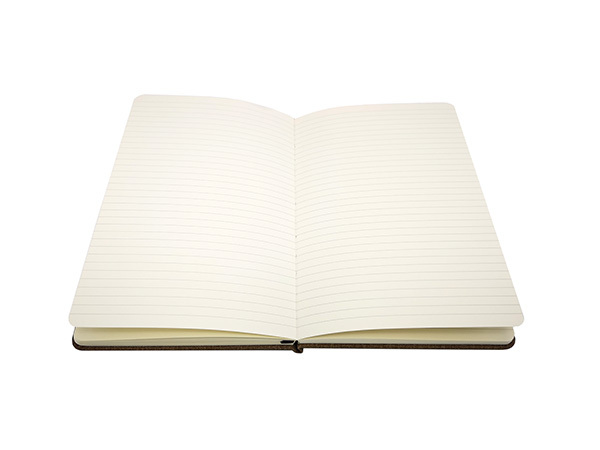 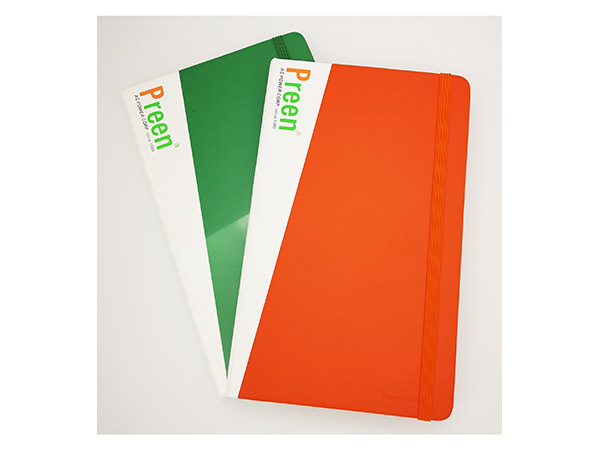 Create a notebook helps us to represent company’s information, the services and products. 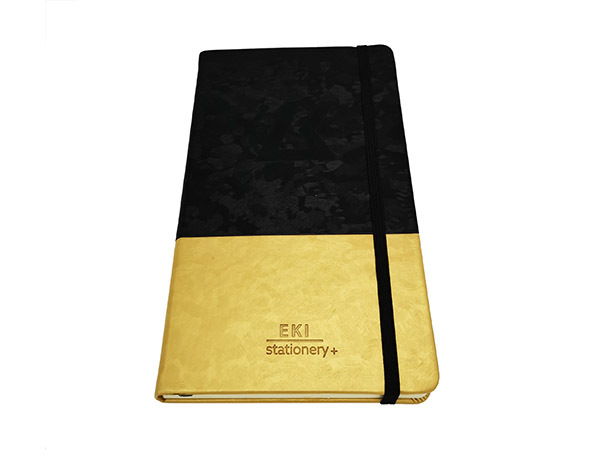 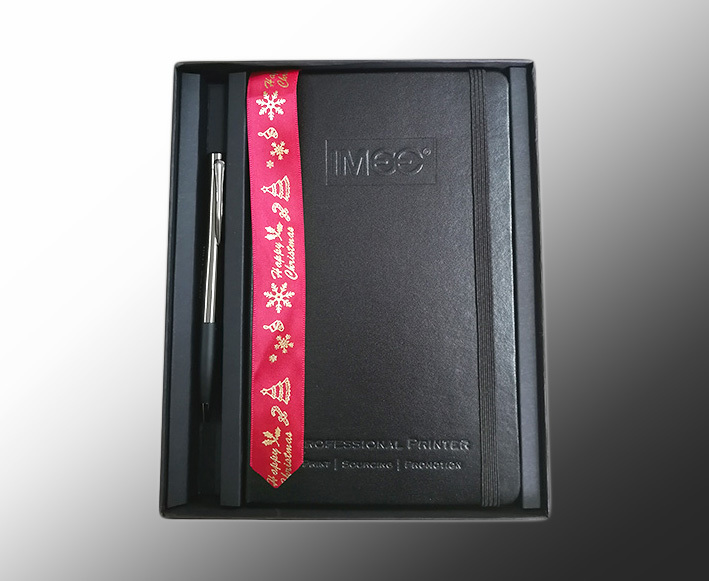 Leather cover notebooks in customized are perfect for everything from exhibition gifts or for other purposes. 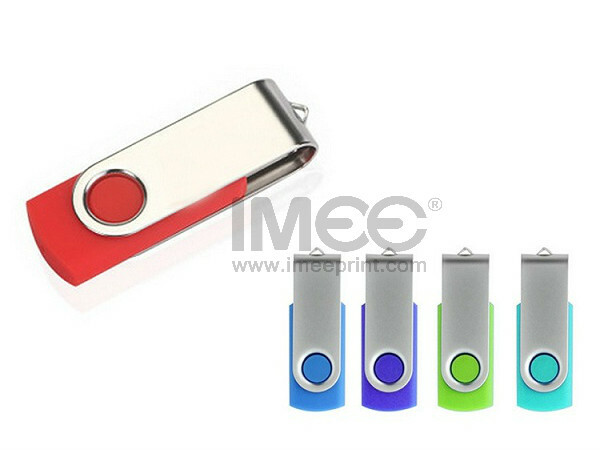 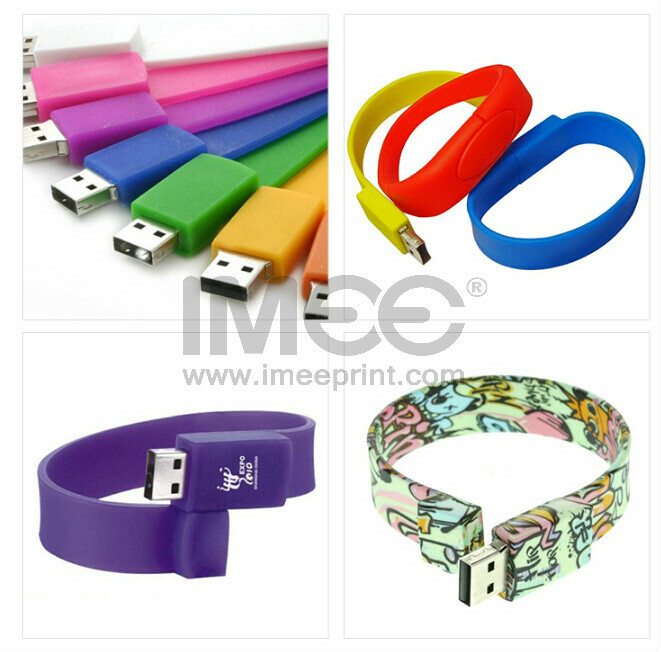 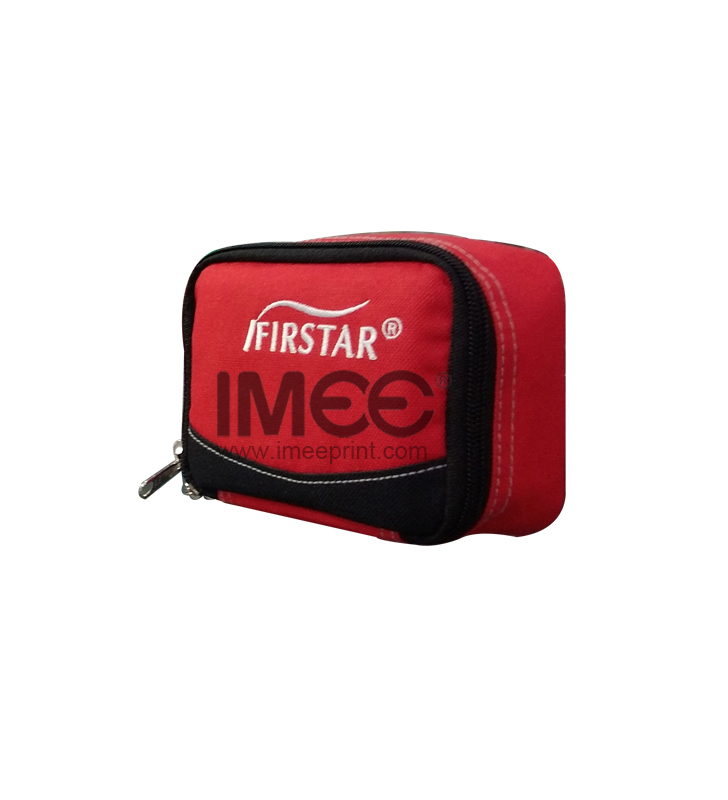 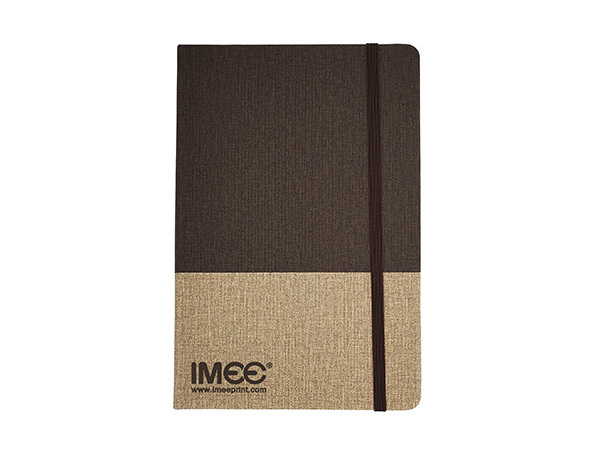 So to choose a reputed and reliable printing service provider like IMEE is equally important, you will get the best deals with high quality which will achieve success with your notebooks printing. 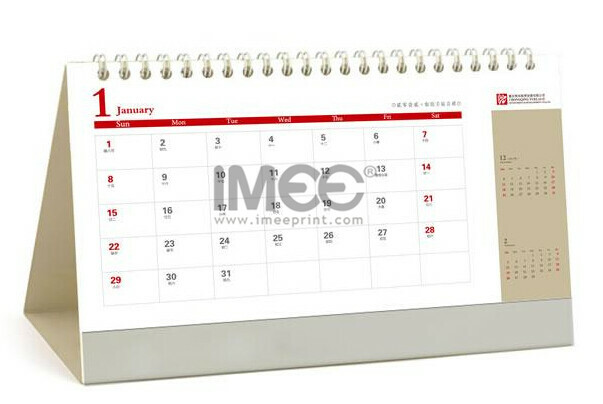 1000copies each design, but 2000copies are the most economic quantity.